By the late 1800s, the world’s hunting fraternity had learned that British Columbia (BC) harboured one of North America’s most magnificent big-game populations. Local hunters started guiding services to meet the demand for quality big-game hunts. 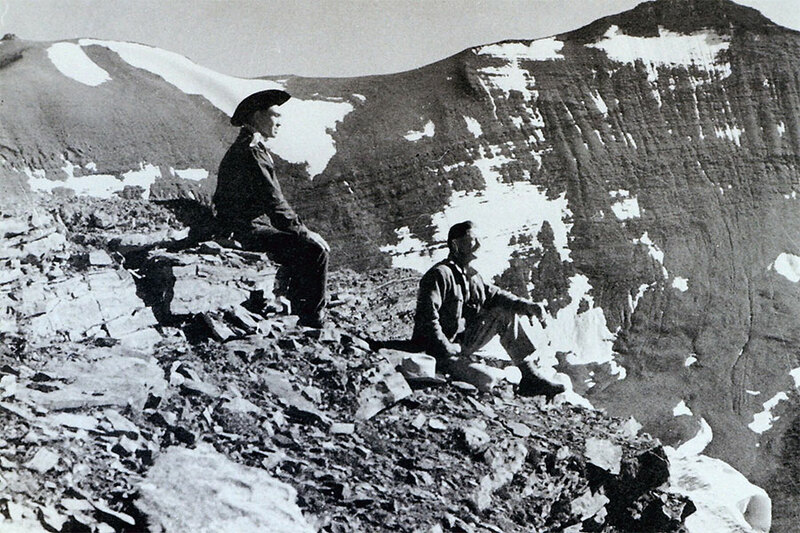 Guiding licences were first issued in 1913 and guiding territories started being established in the late 1940s. With investment in their guide territories, guide outfitters developed an understanding of the wildlife and habitat within their guiding territory. This ownership increased the sense of responsibility and was the beginning of wildlife stewardship . The Guide Outfitters Association of British Columbia (GOABC) has reviewed the position paper from the Center for Responsible Travel and Stanford University entitled Economic Impact of Bear Viewing and Bear Hunting in the Great Bear Rainforest of British Columbia (2013). From our perspective, the question of whether or not overlapping tenures on the coast can co-exist is blurred by the emotional arguments surrounding hunting. The guide outfitting industry has been operating in BC’s backcountry for over 100 years. BC’s wildlife viewing industry has grown well over the past 20 years, despite hunting in the same areas. Guide outfitting and wildlife viewing have co-existed for two decades and can continue to do so. Disagreements between operators are dealt with individually, and there are several business-to-business agreements currently in place.